They're slime molds. They're accidentally screwing with our history. 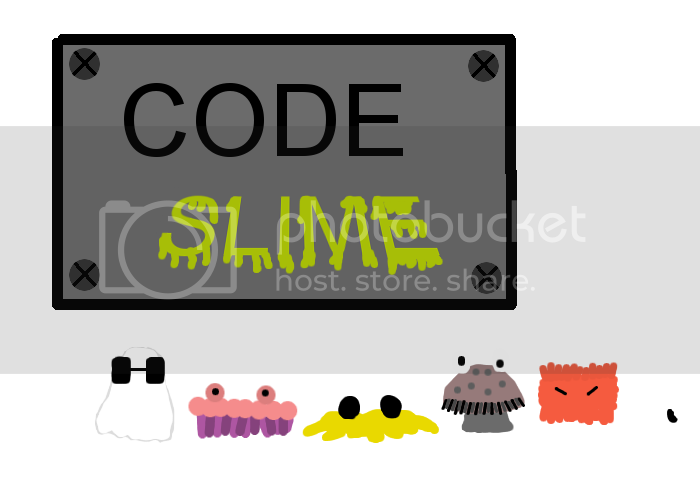 This... is code slime.